1. One of our favourite lines when Bane unexpectedly praises a young Gotham choirboy by remarking to himself “ what a lovely lovely voice” was actually improvised by Tom Hardy. 2. Christopher Nolan wanted Marion Cotillard so much for the role of Miranda Tate that he rescheduled filming to accommodate her pregnancy. Nolan marveled at Cotillard’s ability to do her job so soon after giving birth, he described her as “superwomen”. 3. Jennifer Lawrence and Chloe Grace Moretz auditioned for Juno Temple’s role of Jen, Selina Kyle’s sidekick.Meaning we almost had Mystique and Hit-Girl teaming up with Catwoman. 4. 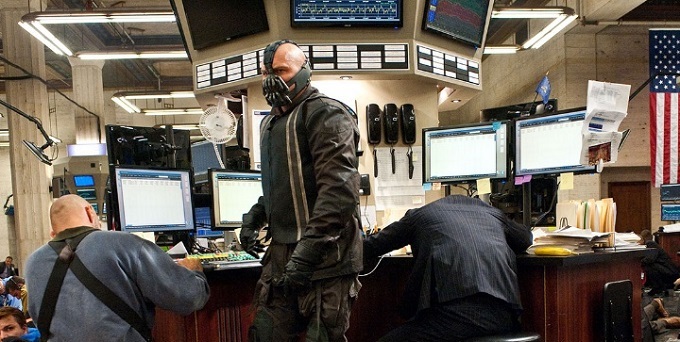 Bane’s voice was originally much more distorted. His lines had to be re-recorded because it was impossible to understand what he was saying. 5. 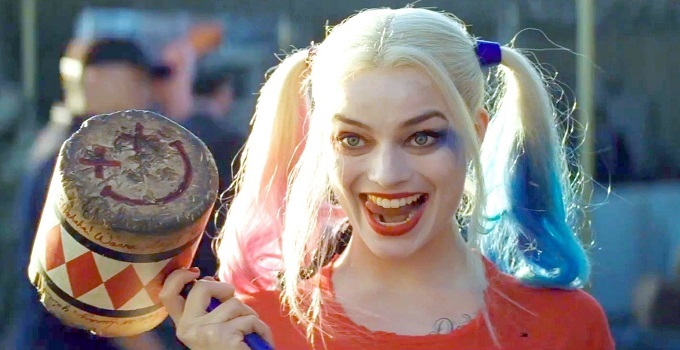 Anne Hathaway thought she was auditioning for Harley Quinn and was shocked when she found out it was Cat-woman. 7. 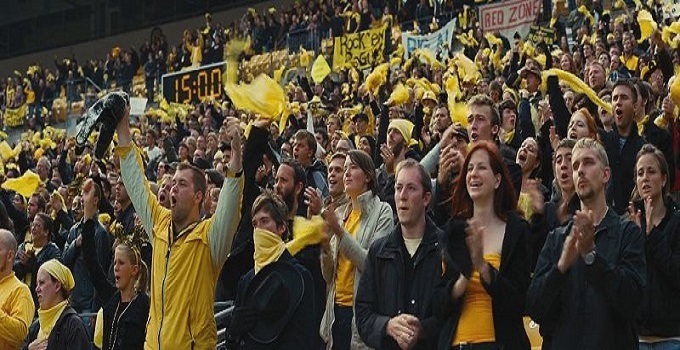 In a scene involving a football match in Gotham City, the crew used more than 15,000 people to shoot. However, they faced the problem of artists leaving in mid shoot due to long hours. Extras also had to wear layers of clothing to make it look like its cold. Thus, to make them stay, they decided to give them prizes comprising of goodies, car, and iPods etc. so as to retain them for the rest of the shoot. 8. Ryan Gosling and Mark Ruffalo were considered to play John Blake before Joseph Gordon-Levitt was ultimately cast. 9. 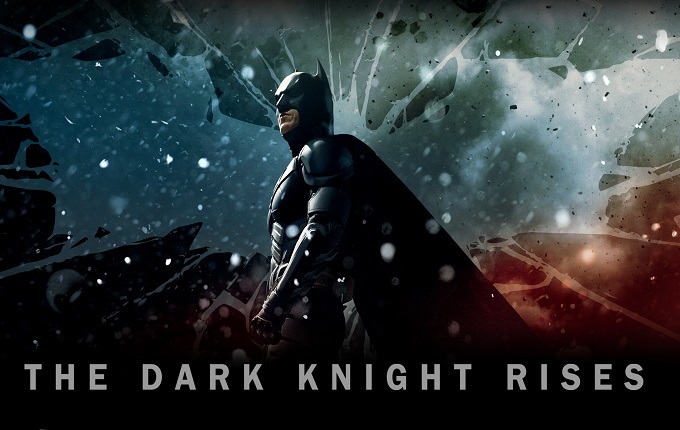 According to Nolan, all of the three films in The Dark Knight Trilogy deal with a specific theme. The first film was fear, the second was chaos. This third film deals with pain. 10. 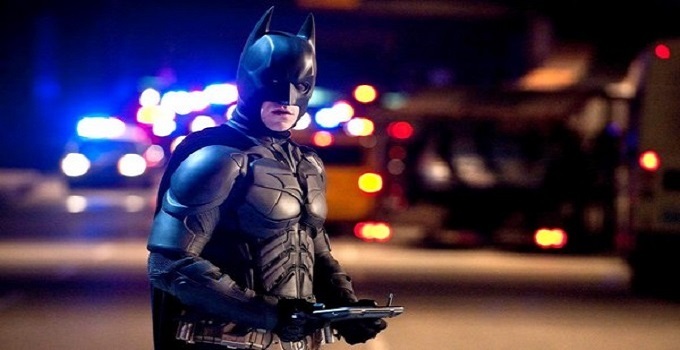 Anne Hathaway, Jessica Biel, Gemma Arterton, Kate Mara and Keira Knightley all auditioned for the role of Selina Kyle. Ultimately, Anne Hathaway won the role. 12. For the final scene at the Wayne family cemetery, a tombstone with “Miranda Tate” was used during filming to conceal the actual ending to the film. 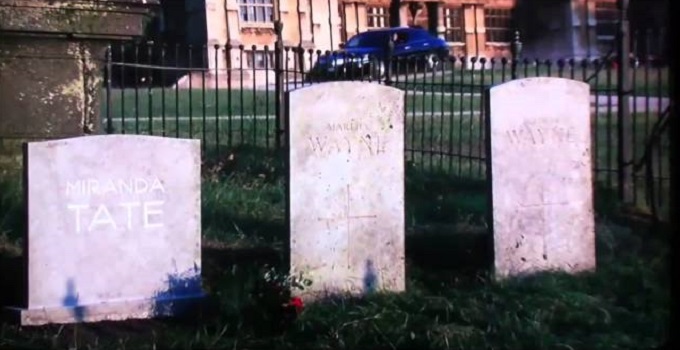 The name on the stone was changed to “Bruce Wayne” digitally in post-production. 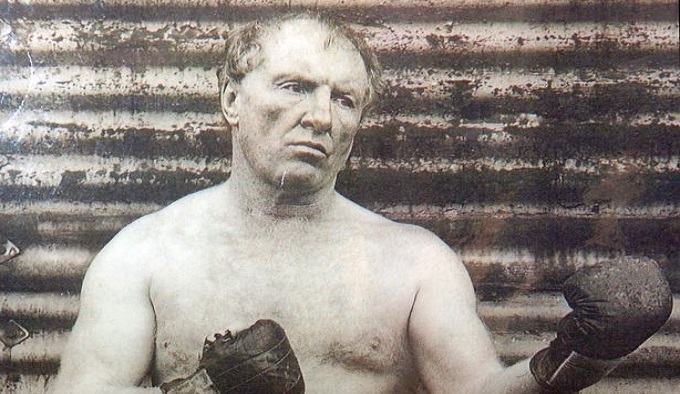 Thanks for reading and check back soon for more movie trivia and exclusive video content.